‘Summer break’ promo ends today, but great news – we’re keeping the price at $19. 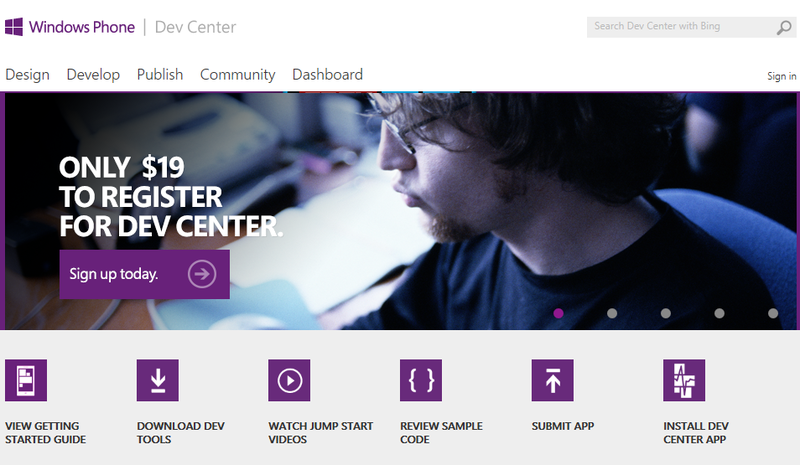 Join Dev Center and publish those apps. This is great news for anyone who hasn’t already jumped in to the Windows Phone development.